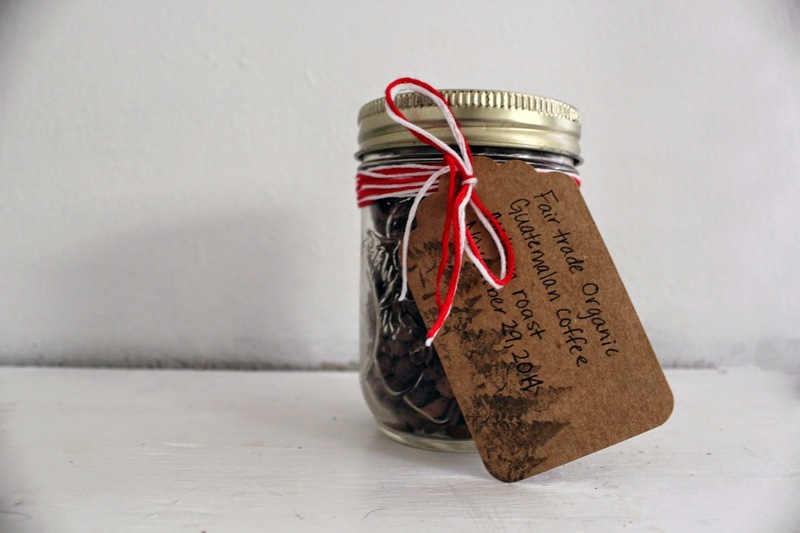 I've mentioned before that Aaron roasts the best coffee right here at home, but today I thought I would write a detailed DIY guide, because fresh roasted coffee is just about the best Christmas gift, in my opinion. I love it when Aaron roasts coffee. The whole house smells delicious. And having fresh roasted coffee every day is pretty incredible. We always roast coffee in small batches so that we can constantly have fresh coffee. 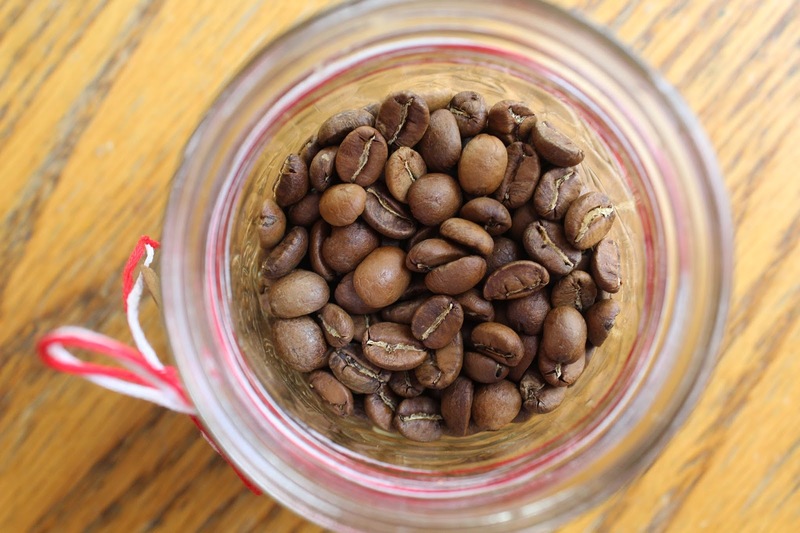 Green coffee beans- we order ours from Buy Coffee Canada, and we've never been disappointed. Popcorn popper - we use this one. 1. 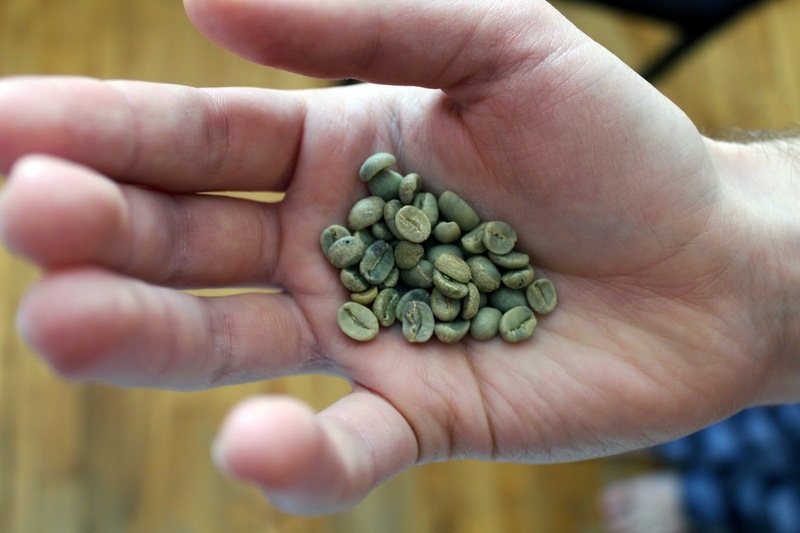 Measure out one half cup of green coffee beans. Place coffee beans into the popper. 2. Place colander underneath the popper (where the popcorn would pop out). In order to make this step less messy, Aaron usually places a damp tea towel over the colander to help catch the chaff that comes off the beans while they roast. 3. Turn on popper. The coffee will start to roast and rotate in the popper. 4. Listen for the coffee to start making a loud cracking noise. After the first crack, leave popper on for another minute or two. 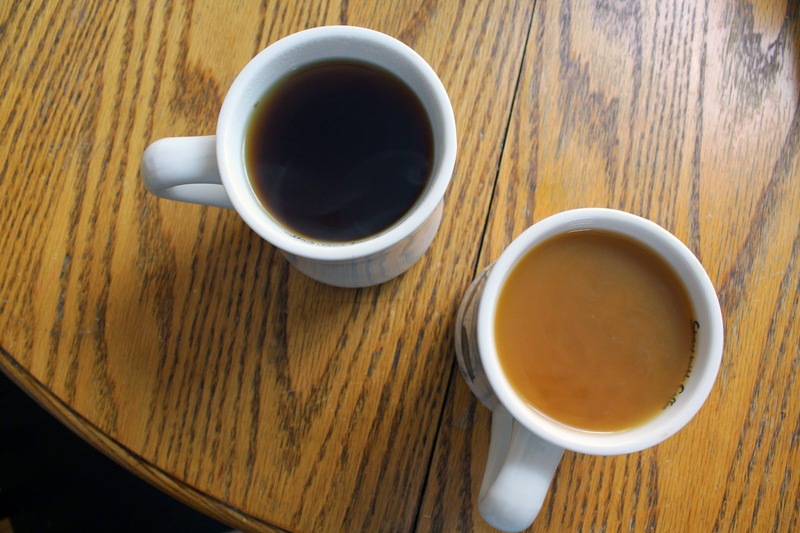 For us, 7 minutes total always gives us a nice medium roast. However, we only got to that time with significant amounts of trial and error. The time you roast your coffee will vary greatly depending on what type of popper you are using, the beans you are using, and the humidity. Our popper does not get hot enough to get the beans to a dark roast, which we don't mind, because we both like medium roast. If you like light roast, keep experimenting with the popping time until you find a cook time that works for you! 5. Remove tea towel, and dump roasted coffee beans into the colander. Using a colander during this part allows more air to reach the coffee so that it cools quickly, rather than continuing to roast. 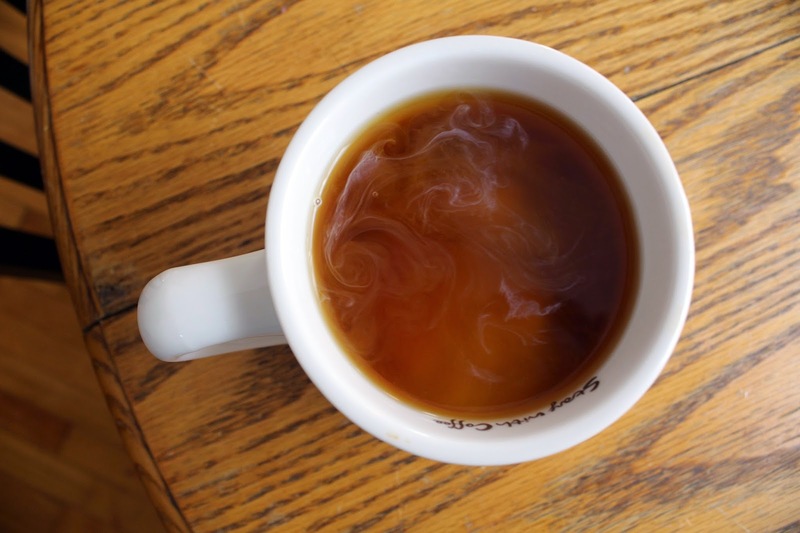 Keep the coffee beans constantly moving until they are cool, either by rotating the bowl or siring the beans with a spoon. If you want to be really thorough, you can use a fan directed at the colander to help cook them while you stir or rotate them. 6. 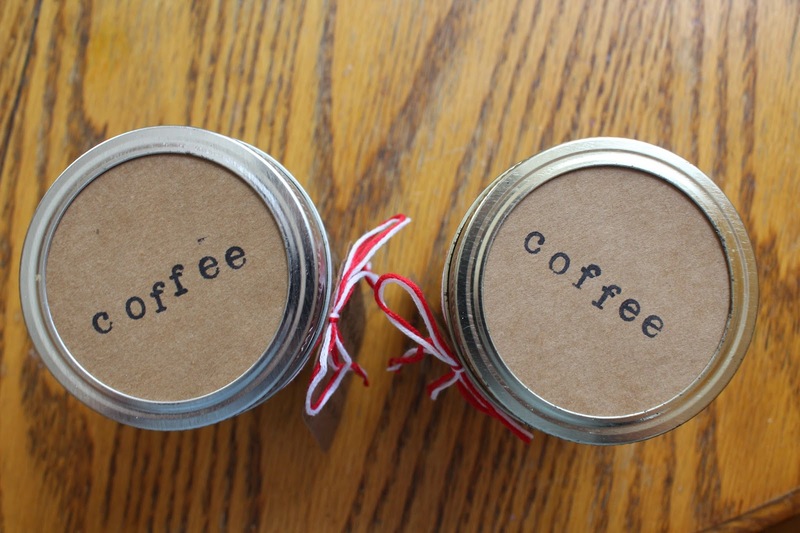 Once coffee is cool, put your roasted coffee into mason jars, but do not close them! The coffee must release gasses for about 12-24 hours. You should also wait this long before you grind up and drink your coffee. 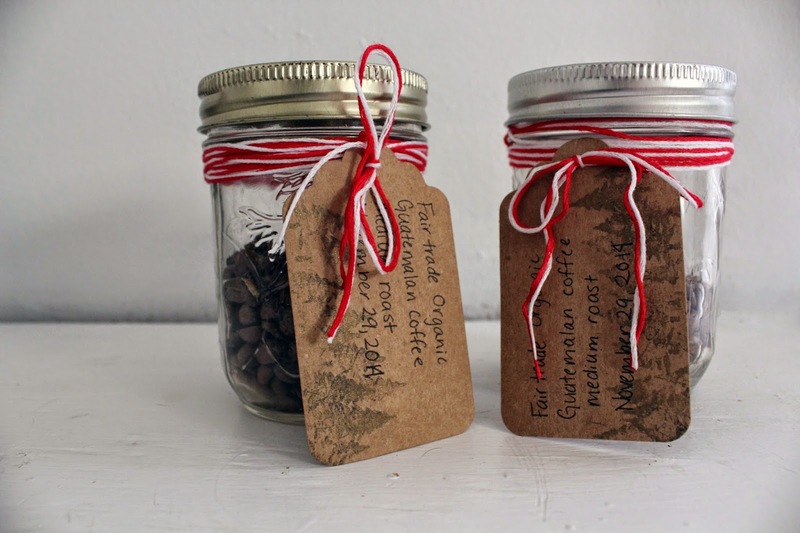 If you are giving your coffee as gifts, you can decorate the jars to make them more festive! 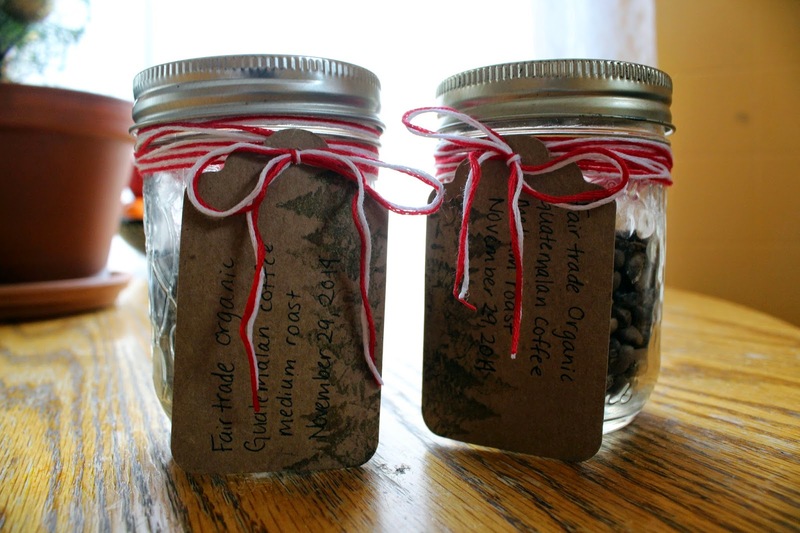 I just used kraft paper and alphabet stamps to make the labels, and embroidery thread to tie a tag onto the jars detailing what kind of coffee is in the jar, and the date it was roasted. It's a relatively simple process once you get used to it. Let me know if you have any questions! 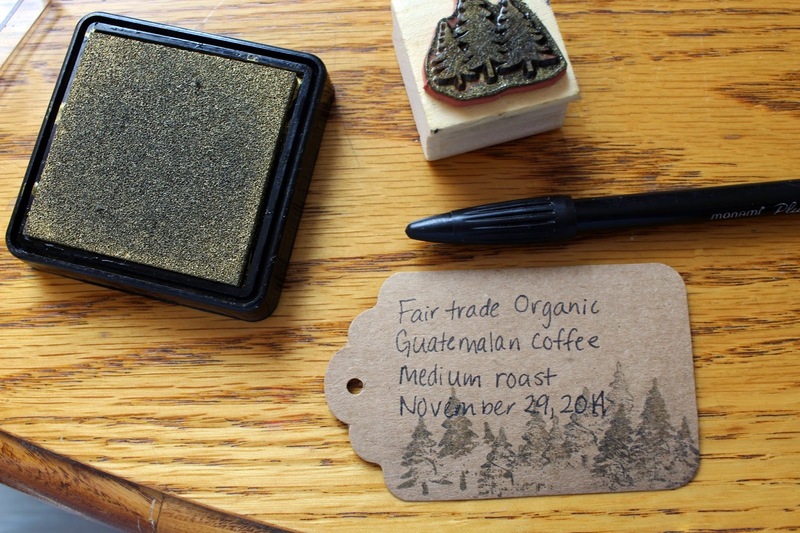 I hope that you enjoy roasting coffee at home as much as we do! 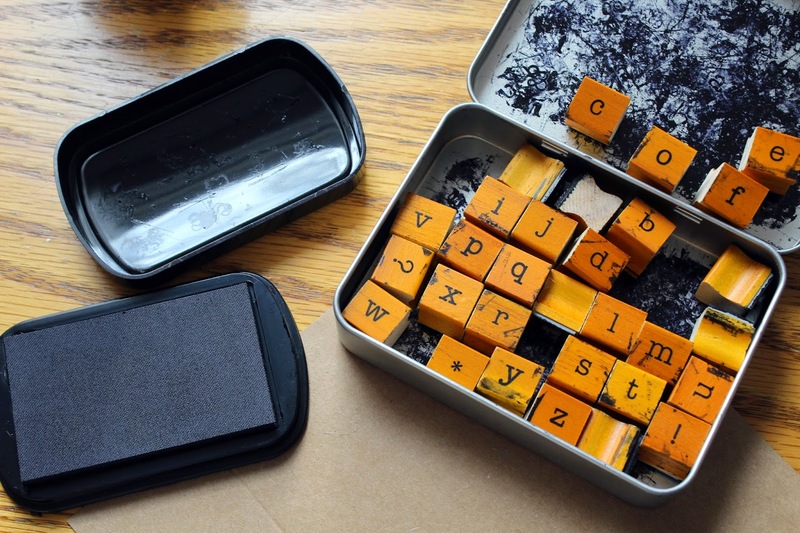 Are you planning on making any gifts this year?